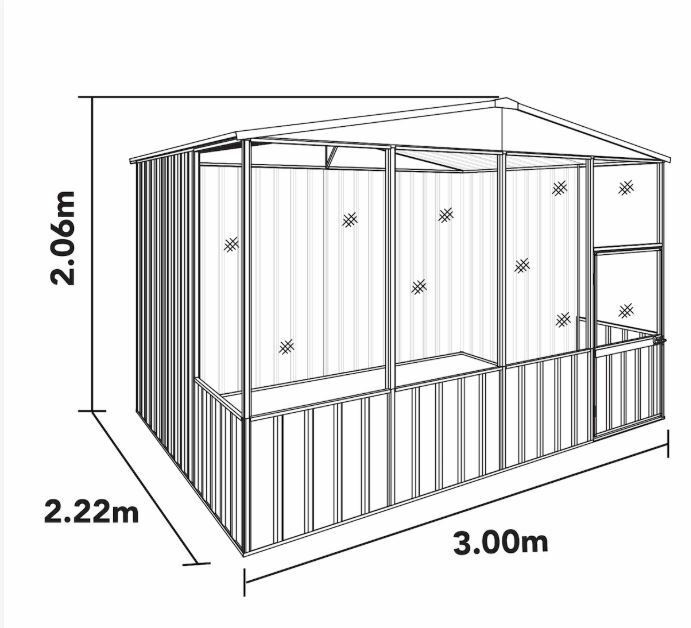 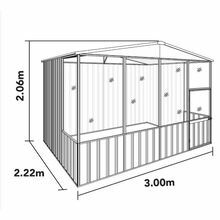 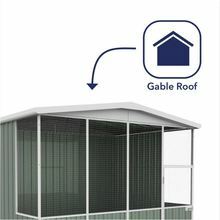 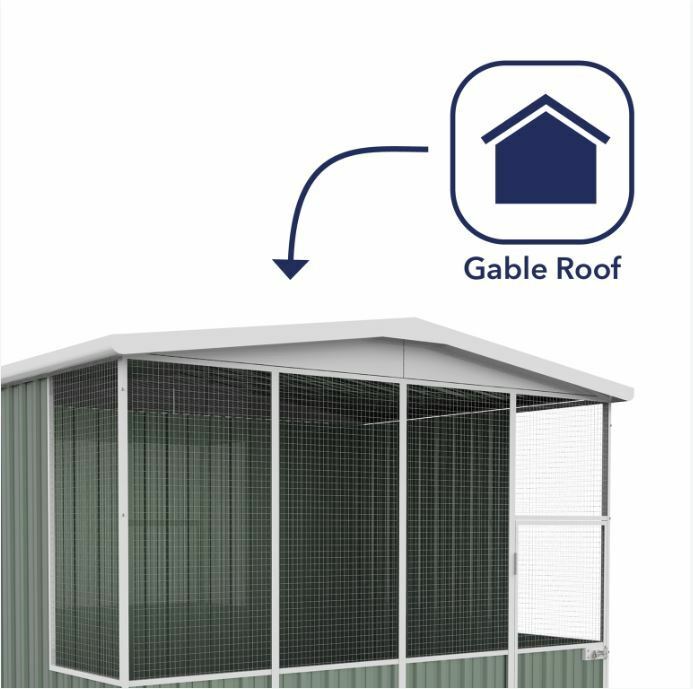 Spacious gable-roof aviary for your feathered friends! 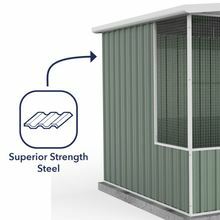 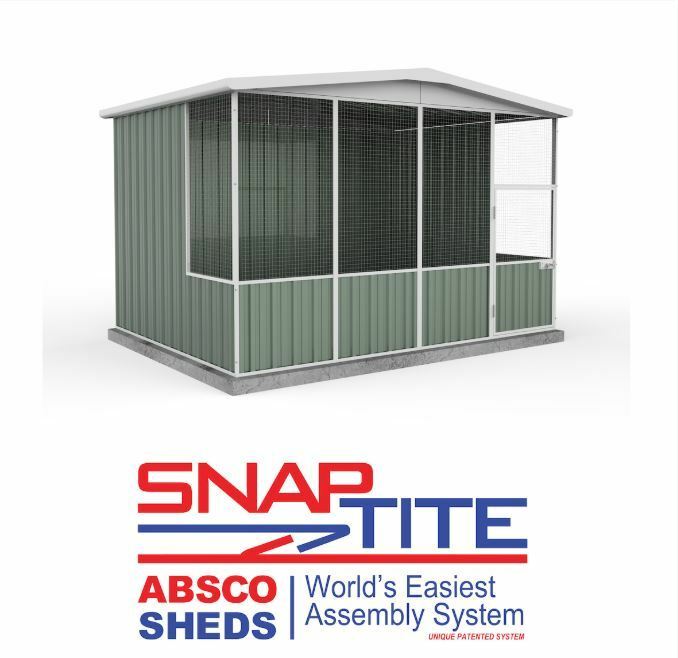 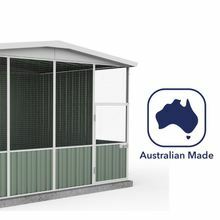 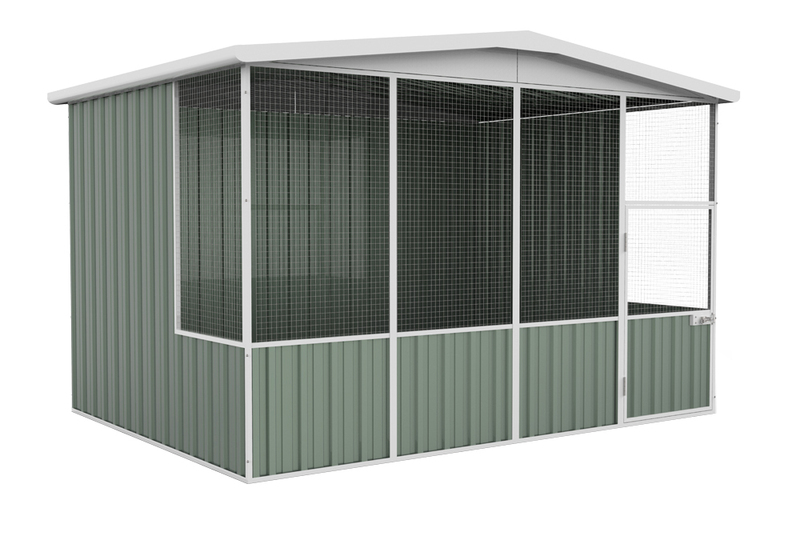 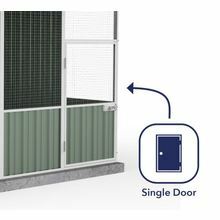 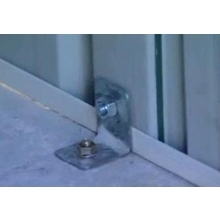 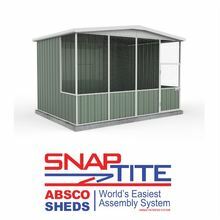 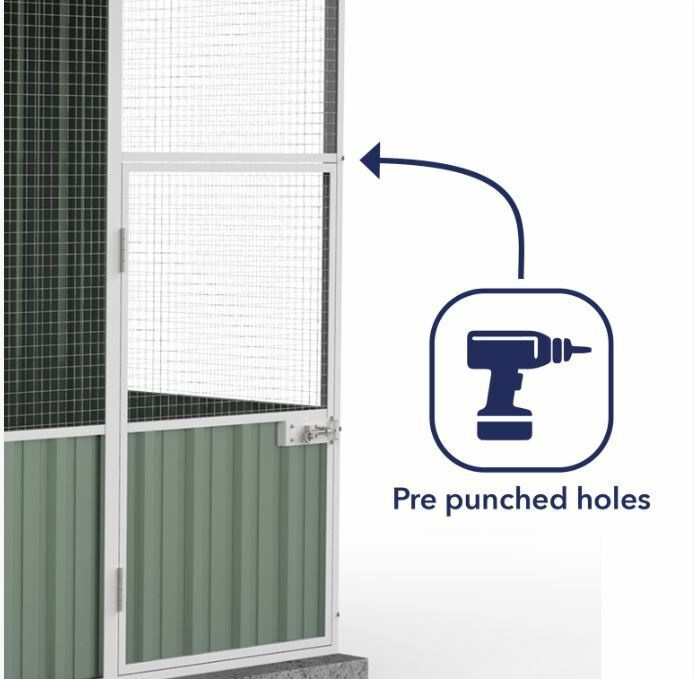 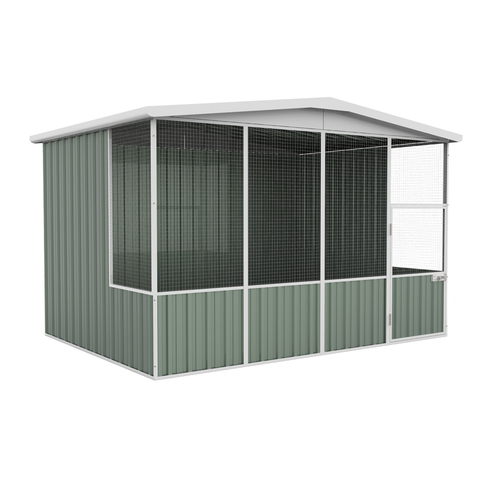 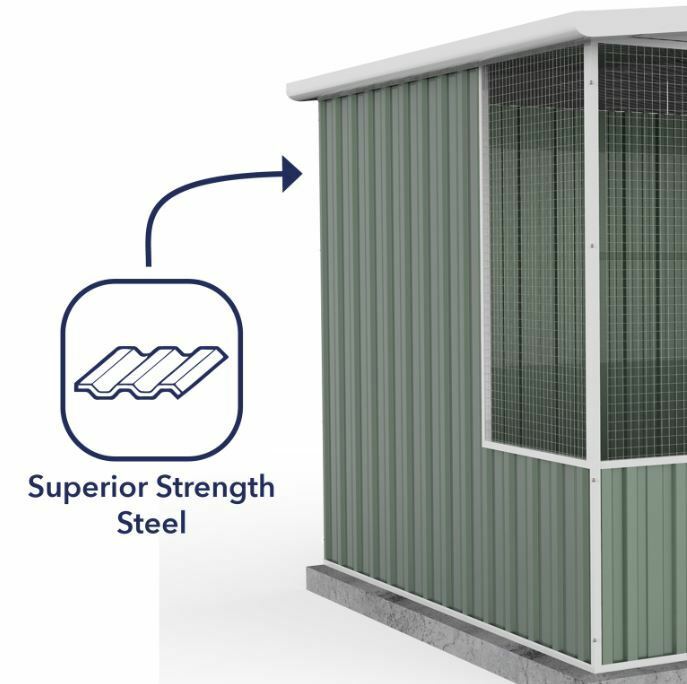 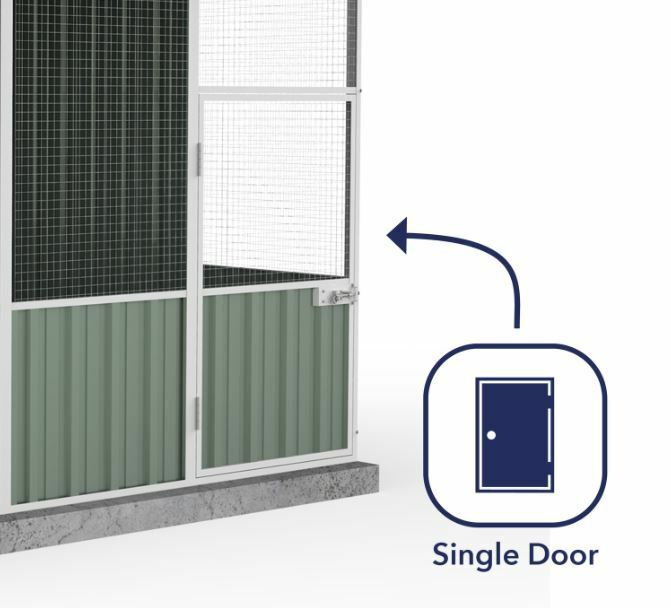 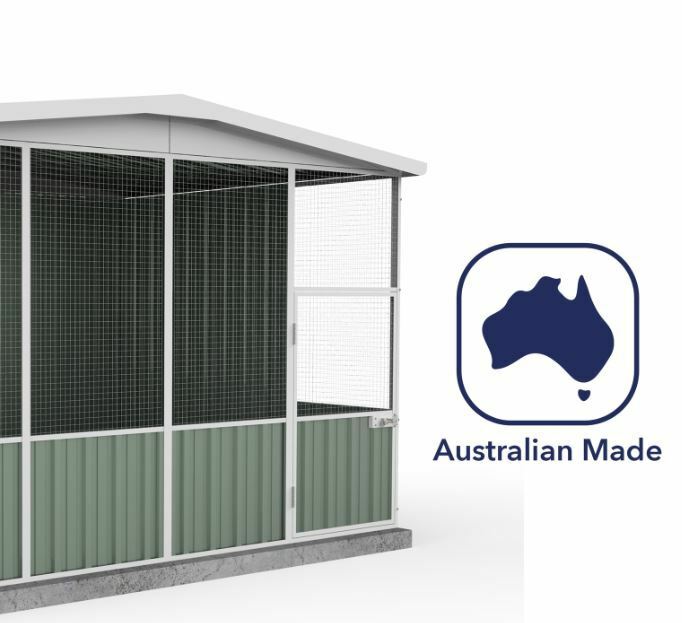 Keep your birds chirpy and safe in this all-steel structure. 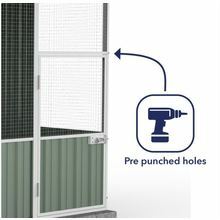 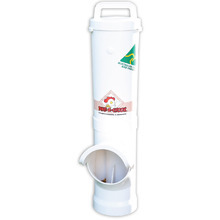 And you might be surprised that it won’t require much time and effort in building and cleaning.